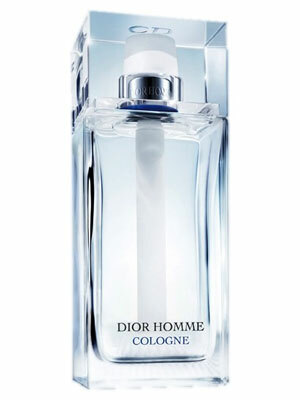 Homme Cologne by Dior - A new citrus aromatic fragrance for men with an infused contemporary masculine scent of bergamot, grapefruit blossom and cotton-fresh white musks. The scent is reminiscent of a timeless white dress shirt, capturing the simplicity of the shower fresh skin scent. Launched in 2013, this cologne is available as an eau de toilette from Macy's. This month MC Beauty Director Erin Flaherty feels like one of the guys.